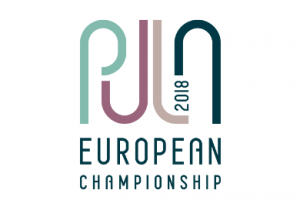 The gorgeous city of Pula will be host of the 2018 ESBA Championship, as we move back to Croatia! The largest city in Istria, Pula has the look and feel of Roman times and with it’s mild climate, smooth sea, and unspoiled nature, makes it to be a perfect host city for the tournament. The dates are set for the 16-24th of June, and we are very excited to invite you back to Croatia! With a population of over 57 thousand, it makes the 8th largest city in Croatia. It is known for it’s winemaking, fishing, shipbuilding and, of course, tourism, so don’t miss the chance to see one of the country’s most beautiful cities.